Find the best NCAA gift for your college sports fan from our selection here. 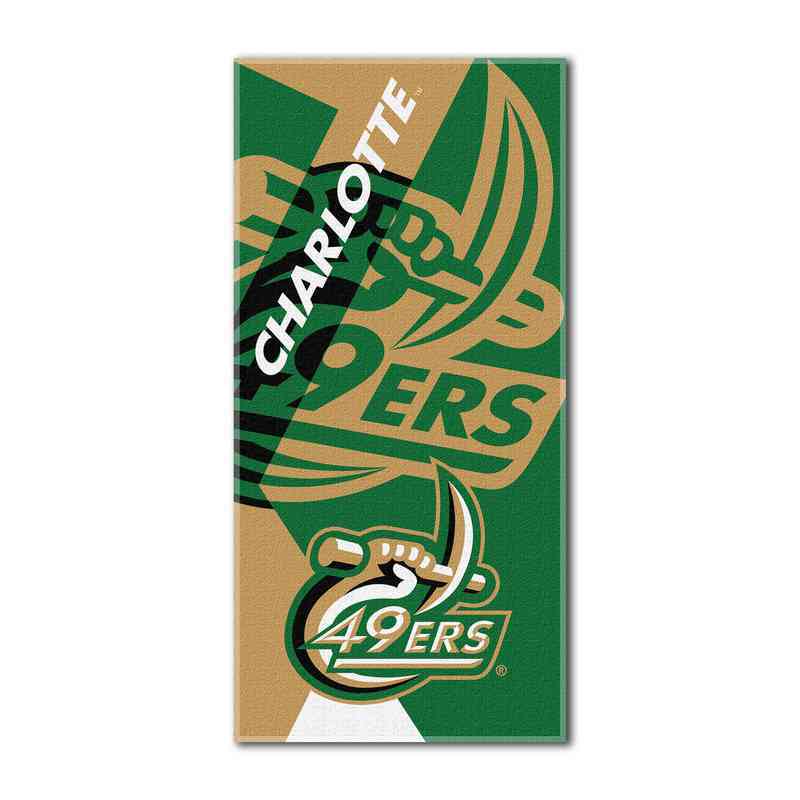 49ers fans can take this decorative 34" x 72" must-have to their next Charlotte get-together. 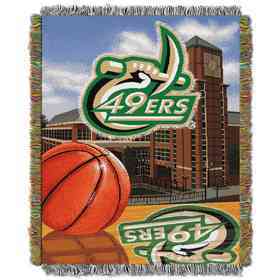 This spirited towel features the school's brilliant colors and logo! Manufacturer direct from a trusted supplier.